If your are looking, how to show your friends and all Internet community about your skills in Counter-Strike, Call Of Duty: Black Ops, Halo, Street Fighter or any other game, Roxio offers a handy hardware & software solution for you, that enables quickly capturing, editing , and posting game play videos for both consoles and PC. 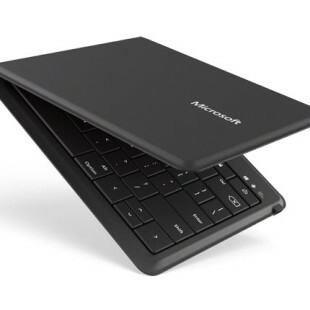 The console variant is offered for $99.99 and enables the real-time capture of game play videos from Xbox 360 and PS3 consoles to a PC or laptop. It allows capturing at 480p and output to AVI, WMV, DivX, and MP4. 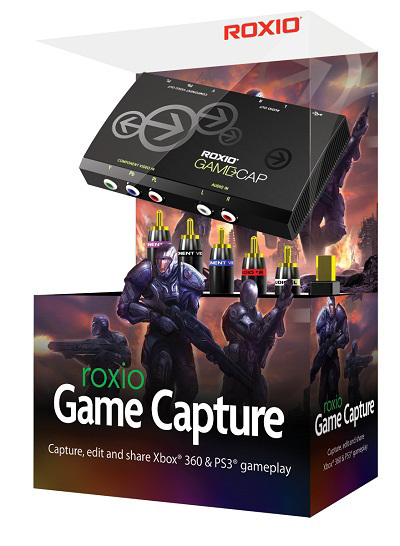 Roxio PC Game Capture is priced at $49.99 and allows vido and still images to be captured in Full HD resolution. The application includes features for capturing, editing, and posting in one package, supports DirectX 8-10 and OpenGL based PC games. Both Roxio Game Capture and Roxio PC Game Capture ship with full-featured video editor that lets users create thier gameplay videos with transitions, commentary, background music tracks, titles, as well picture-in-picture, animated credits, and special effects capabilities to further personalize their productions. The products also allows simple upload features for directly posting your creations to major online communities including Facebook, WeGame, and YouTube. 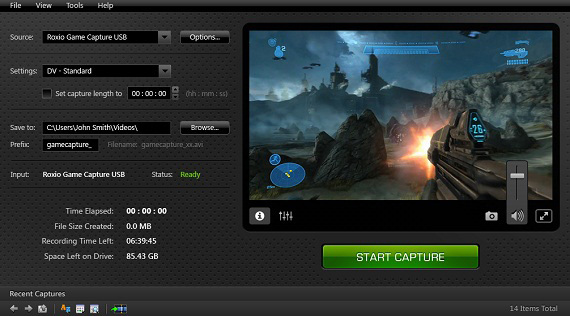 Roxio Game Capture will be available March 24th, while the PC Game Capture will be available in the second quarter.